I never thought I could write a book until I was out of college. I graduated with a bachelor's degree in journalism from Biola University in 2012, and soon after, I was living in East L.A. and volunteering in L.A. County's juvenile halls. It was around this time I first met Jojo. I approached him with the idea of turning his story into a book, and for some reason, he agreed. 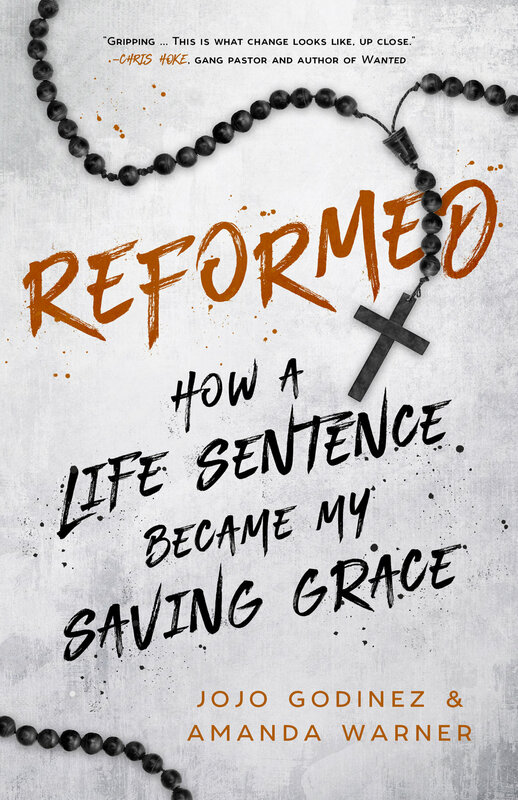 While I was writing Reformed: How a Life Sentence Became My Saving Grace, I was working various jobs—a copy editor, reporter, and now a copywriter. But at night, I wrote and edited and interviewed because I knew Jojo's story needed to be told. I love research and read at least 50 books a year (feel free to follow along on Goodreads). I also love hiking and getting outdoors (see my recent ones on Instagram). My experiences volunteering within the criminal justice system have made me passionate about causes that are trying to reform the system from the inside out. This is the true story of how God called upon a violent, suicidal law-breaker to lead hundreds of prisoners to a new life of hope.